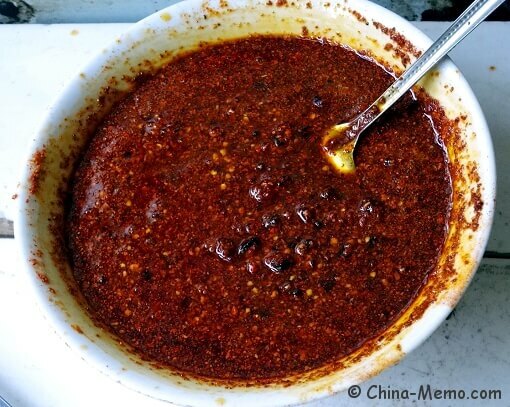 In this recipe for Chinese homemade chili oil, you will see how my parents make chili oil sauce by using the red chili flakes, black bean paste and hot oil. It is a must-have ingredient in our family daily cooking and dining. 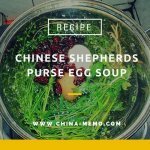 Scroll down for the cooking video. 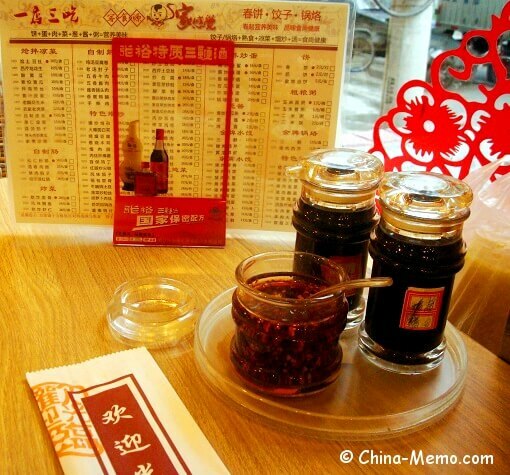 If you eat out in China local restaurants, you may notice that there are normally a number of sauces have already been placed on the table before you taking the seat. 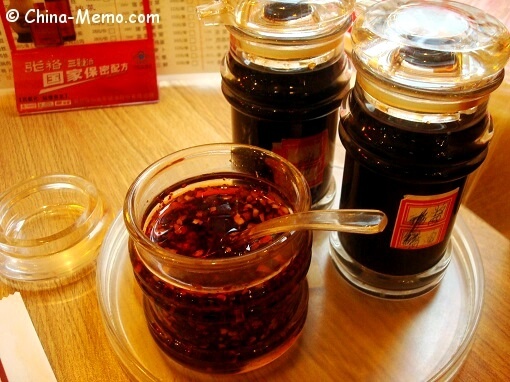 Very often, especially if you are in the dumpling or noodle restaurants, these sauces include the soy sauce, vinegar and red chili oil. The chili oil is normally made by red chili flakes and oil, sometimes it may also include some other seasonings. Depending on the ingredients being used, it may or may not taste salty. 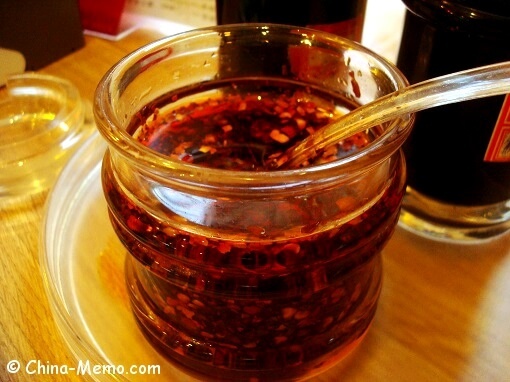 The chili oil sauce provides an option for those who love their food to have the extra spicy taste. For example, in our family my father cannot eat too spicy food due to health reason. Therefore most dishes from our family are cooked to be light. If we want a very spicy flavor, we can add the chili oil on the top of a dish for ourselves. 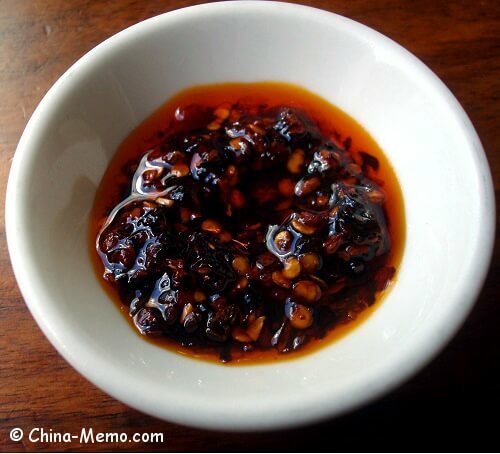 Next I just show you how my parents make this Chinese homemade chili oil at home. • Heat up the wok under the low heat or a small fire in you use gas cooker. Use the small fire or low heat is to make sure the chili flakes will not get burnt. 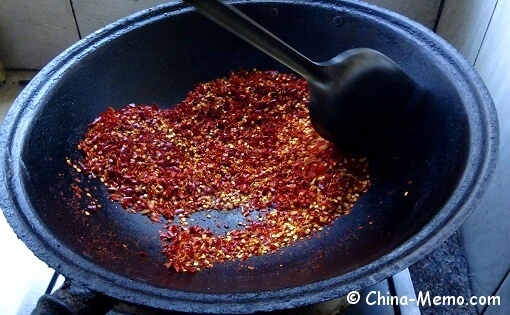 • Pour the red chili flakes inside the pan or wok and stir the flakes around. The purpose for this is to remove the moist within the chili. No need to use oil now because we are not frying the chili. • Once the chili flakes become dried, take them out. Use a food processor to make flakes into finer pieces (but not too small as powder). This is what my parents prefer and you may not need to do so. • Add the seasonings to taste. 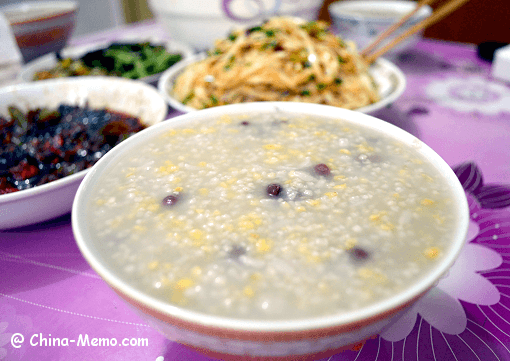 Here my parents added salt, Chinese black bean paste. Mix them well with the chili flakes. • Meanwhile, pour oil into the wok and gradually heat up the oil. Once the oil is hot, pour the oil on top of the chili mixture. Note that we are not putting chili flakes into hot oil, if do so, the flakes will be burnt very quickly. So we only pour the oil into the chili mixture. 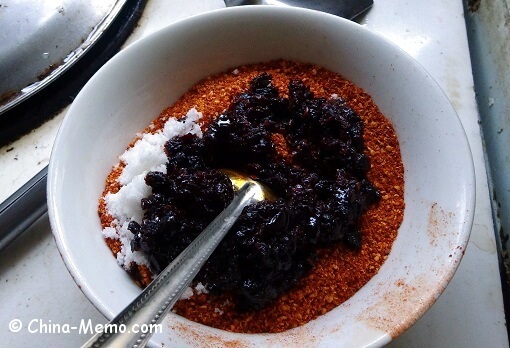 • Stir to make sure the oil and chili sauce are well mixed. That’s it. This chili oil can be used for cooking ingredient or just add to a dish directly as a sauce. 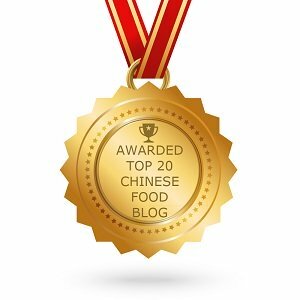 You can watch the cooking video for this Chinese homemade chili oil. 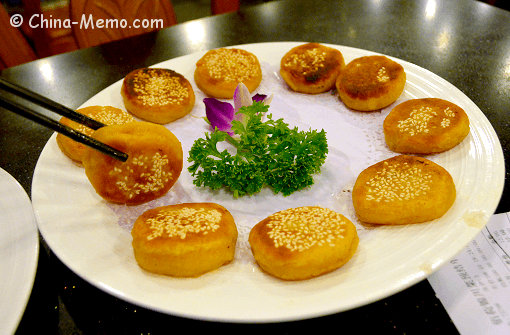 For more real Chinese food, you may check Chinese Daily Food or find out more in Chinese Festival Food.